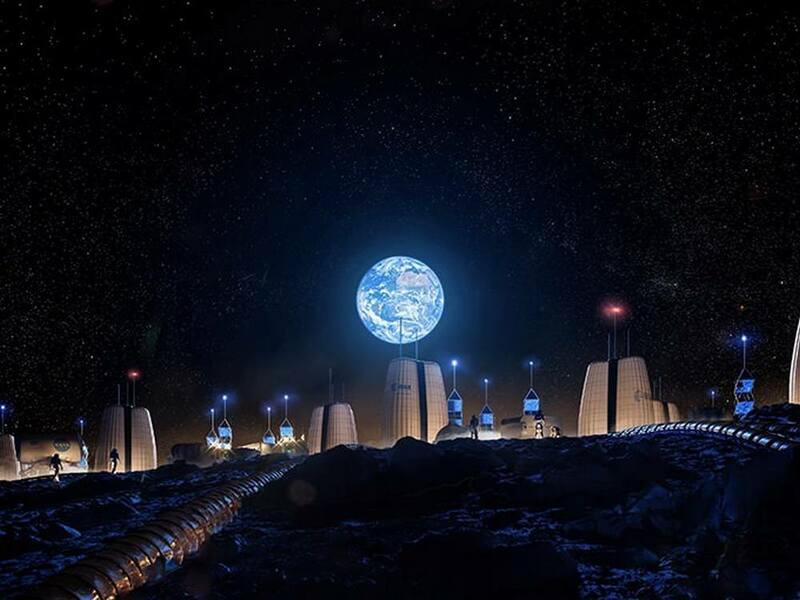 Astronauts heading into orbit aboard Boeing’s Starliner spacecraft will wear lighter and more comfortable spacesuits than earlier versions. 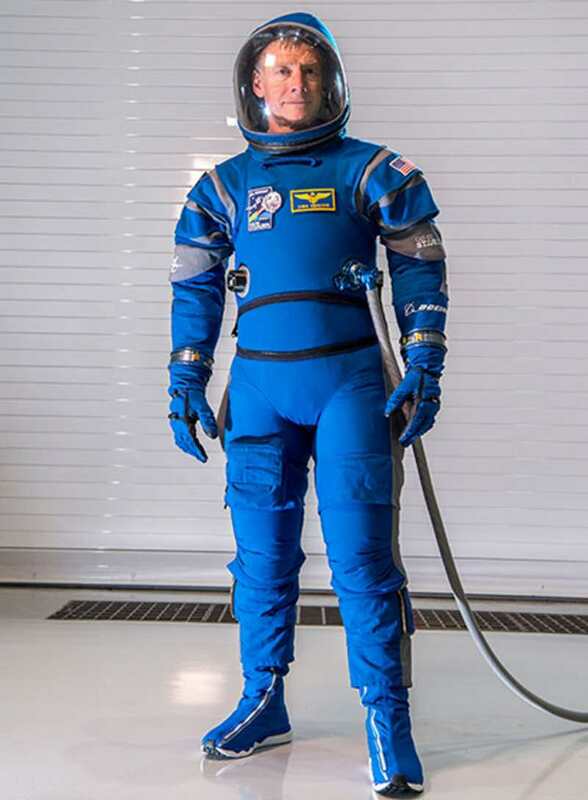 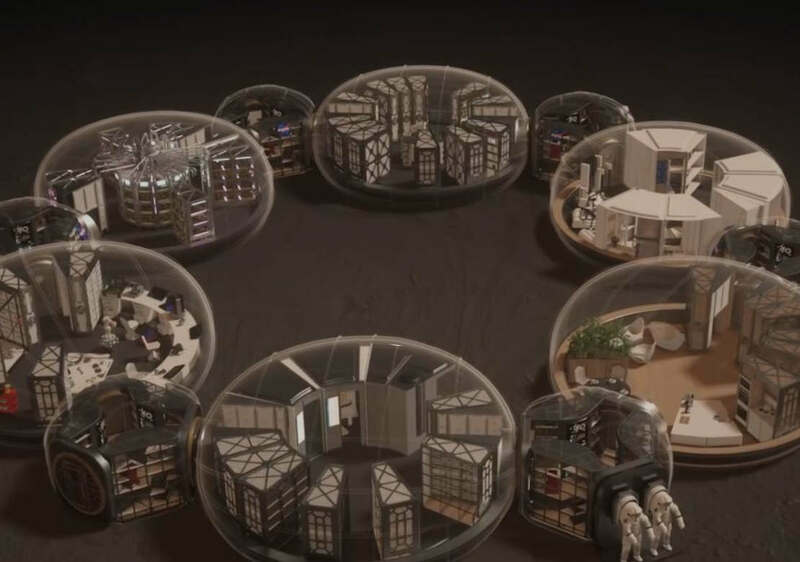 The suit capitalizes on historical designs, meets NASA requirements for safety and functionality, while introducing cutting-edge innovations. 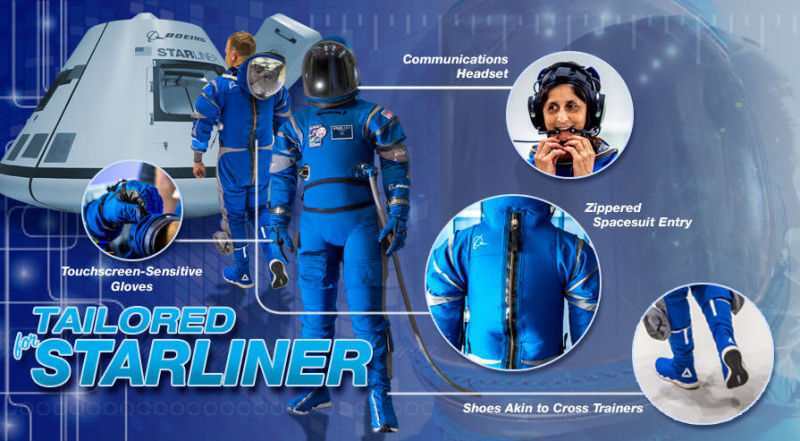 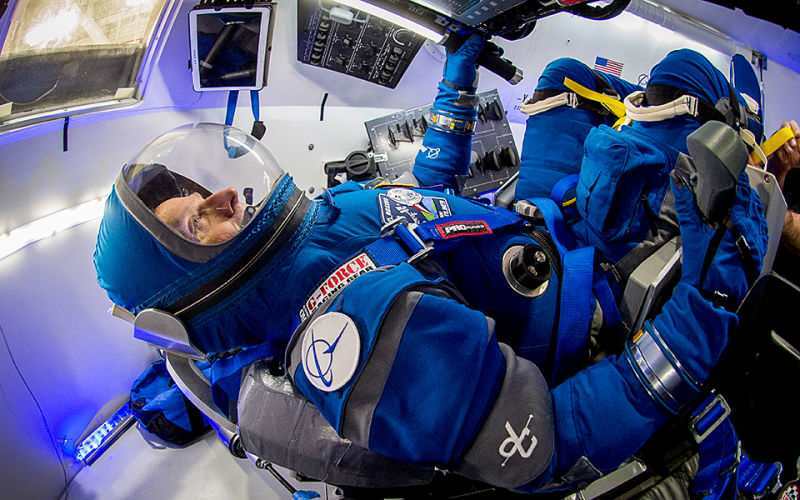 Boeing unveiled its spacesuit design Wednesday as the company continues to move toward flight tests of its Starliner spacecraft and launch systems that will fly astronauts to the International Space Station. 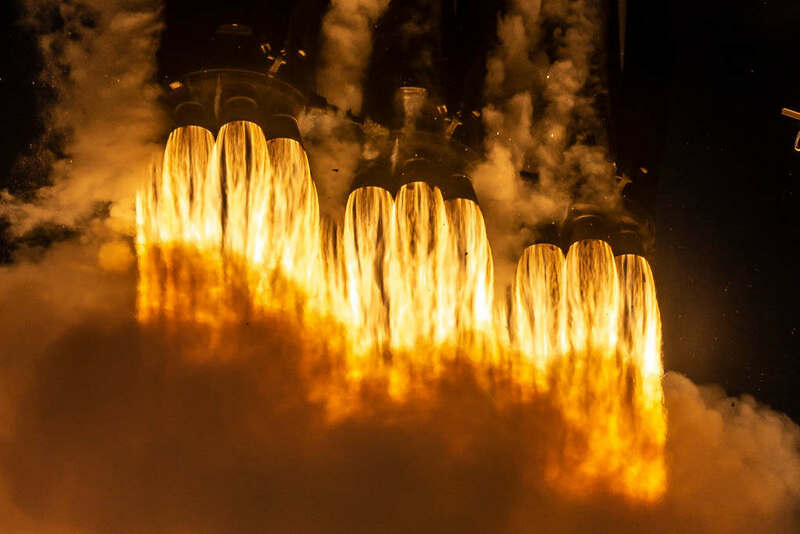 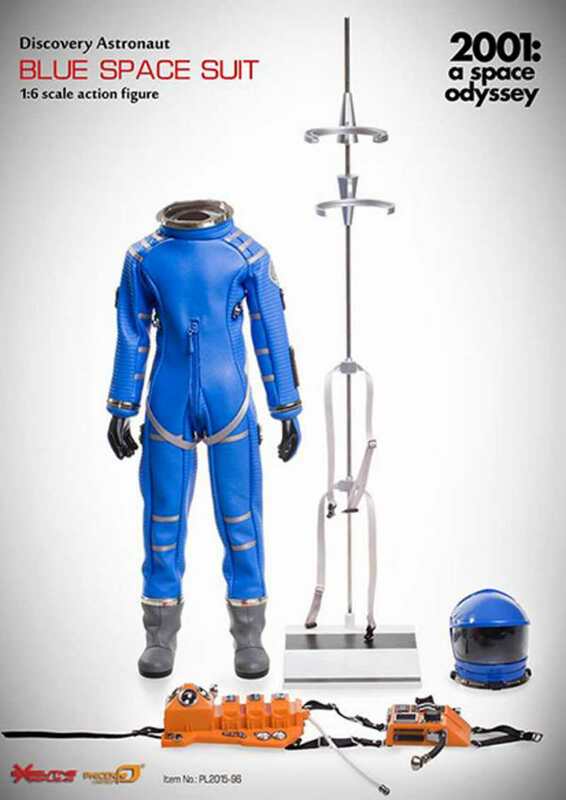 The full suit, which includes an integrated shoe, weighs about 20 pounds with all its accessories – about 10 pounds lighter than the launch-and-entry suits worn by space shuttle astronauts.